W e take worship seriously here at South! Worship is a part of our DNA….we were created to worship. It is through a lifestyle of worshiping Christ that we find our greatest fulfillment in life. In order to help Christ-followers of all ages move toward this goal, South seeks to cultivate a culture of worship through many different kinds of ministries. 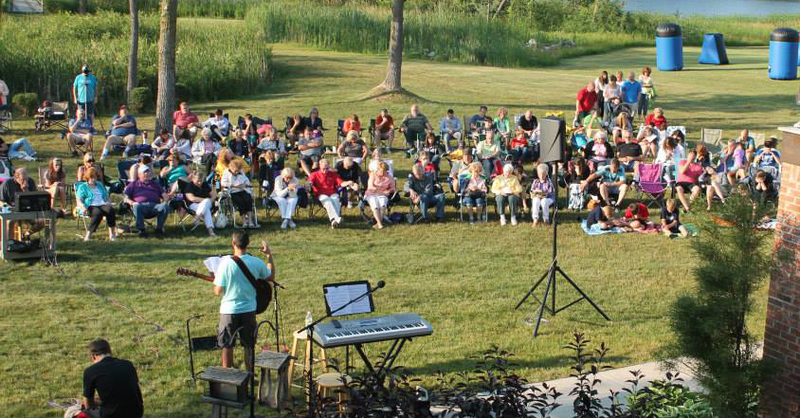 Ministries such as Adult choir, vocal & instrumental worship teams, Acting Up drama team, musical & drama productions, kids choir, worship services, and congregational choir are all designed to foster a passion for worship in the hearts of Christ followers! Of course, all of these things require the extensive use of technologies available for use in our auditorium and throughout our campus. We have a growing Technical Team that provides the support for all of our events. This includes audio, projection, lighting, video production, and Live web-streaming. Anyone can be a member of this, our largest “choir.” Blending great songs of worship from both the past and present, it is a privilege and thrill to join our hearts and voices together in praise to the Lord each Sunday! 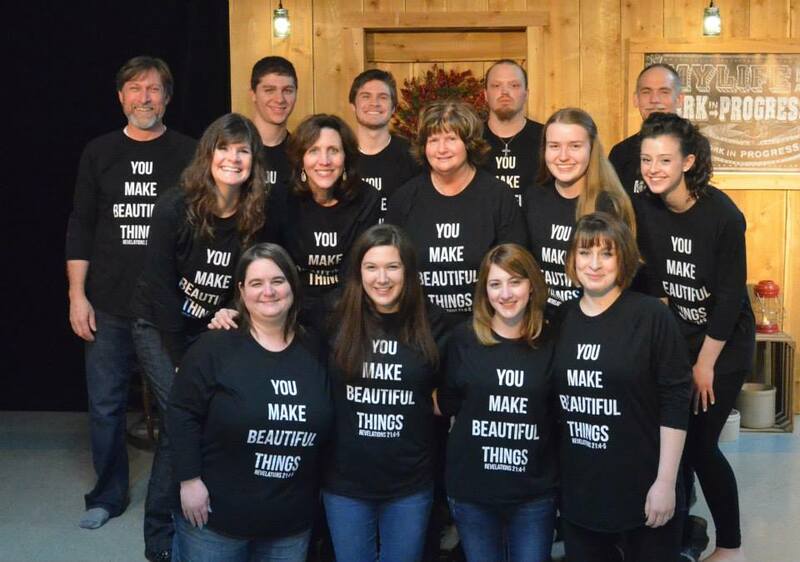 This choir presents dramatized musicals from time to time. 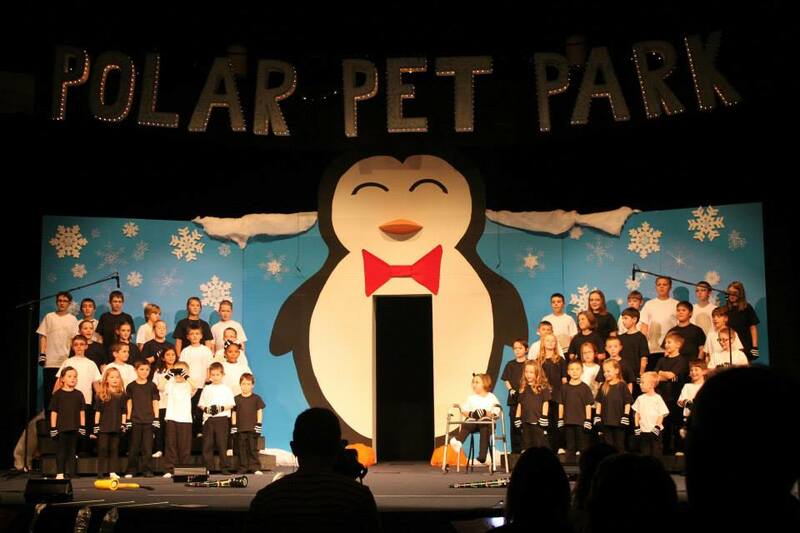 The picture on the left is from the Christmas Musical entitled “Polar Pet Park.” It was an exciting program, and included not just our Kindergarten – 6th graders, but some of our younger children, too! Using a variety of instruments, our students enjoy an exciting worship experience at their gatherings on Wednesday nights. Teens also lead in worship in our Sunday services on Vocal Worship Teams, Drama, and Technical Teams. “This choir is for high school teens and adults, and we sing as scheduled during our Sunday morning worship services. Larger dramatic or musical productions are another fun aspect of this choir. There is always room for more singers! 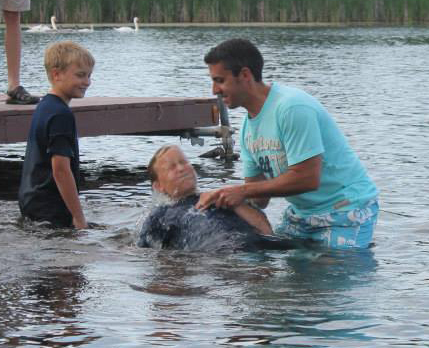 These exciting events, when scheduled, are open to all church members ages 16 and up. Additional rehearsals are scheduled as needed. 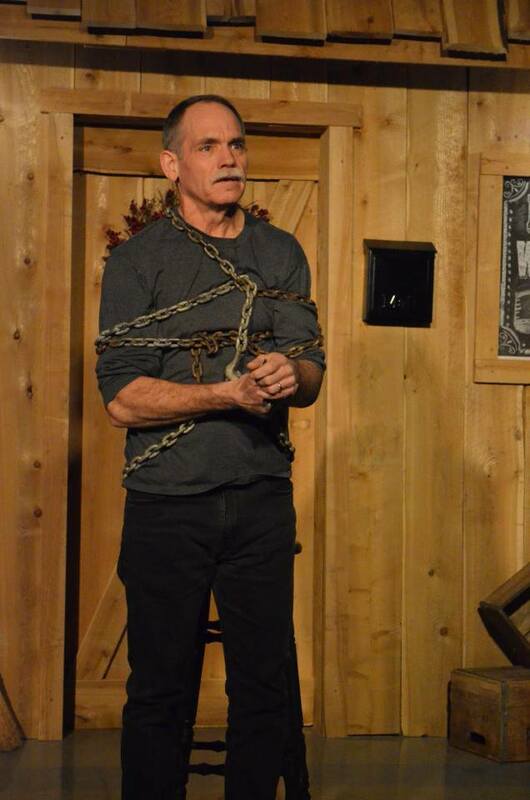 Through the use of comic and dramatic sketches, choric read­ings, and reader’s theatre, our Drama Team endeavors to present the gospel and share biblical principles in a fresh and dynamic medium. Worship drama is presented regularly in our Sunday morning worship services. Our major seasonal productions are presented on a rotating basis, including Easter Musical/Dramas, Dinner Theatre, Coffee House, and more. These involve a great deal of team effort and preparation including staging, set production, and costuming. These programs are presented as a tool for outreach into our community and as a means of encouragement for our own congregation.